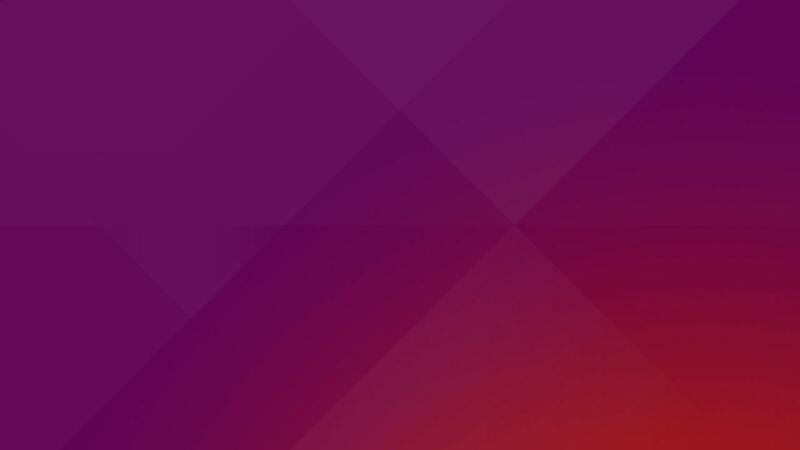 Welcome to the new Ubuntu Community Hub, a site for co-ordination of the Ubuntu project. This community resource is for people working at all levels of the stack on Ubuntu. We welcome discussion of Ubuntu itself and other closely related topics. The site is new, and as such the structure will evolve over time. To that end, we welcome your site feedback. This site is not for technical support.